in the socio-economic development of the countries in which we operate. 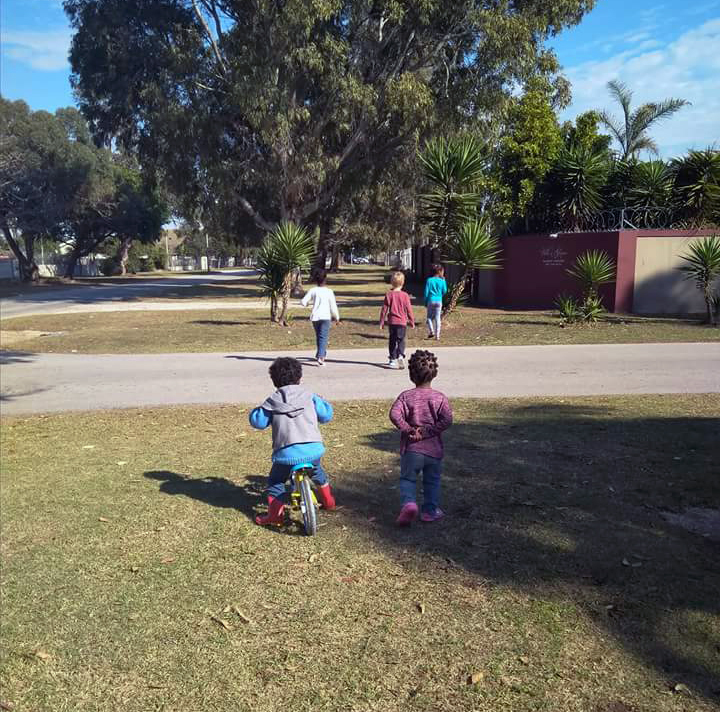 Our social investment strategy is aimed at encouraging healthy, active living and helping people to enjoy better, safer lives. 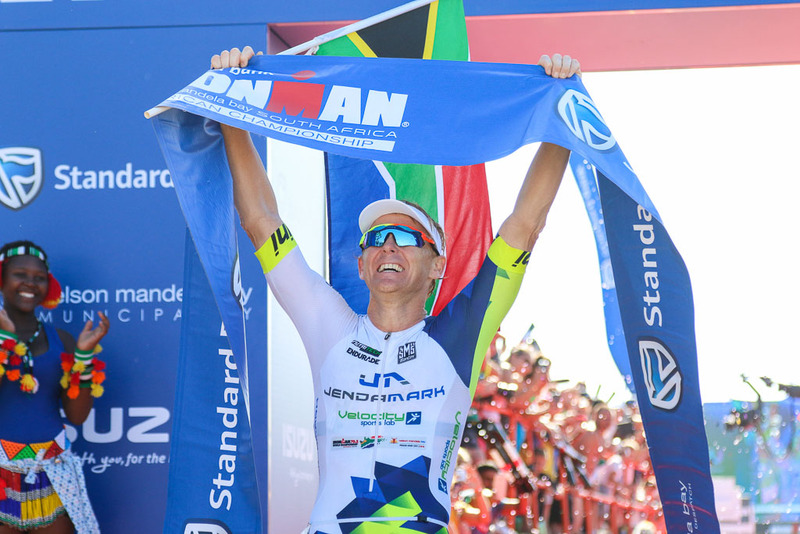 Jendamark dived into the title sponsorship of Africa’s premier Indian Ocean swim in 2014. 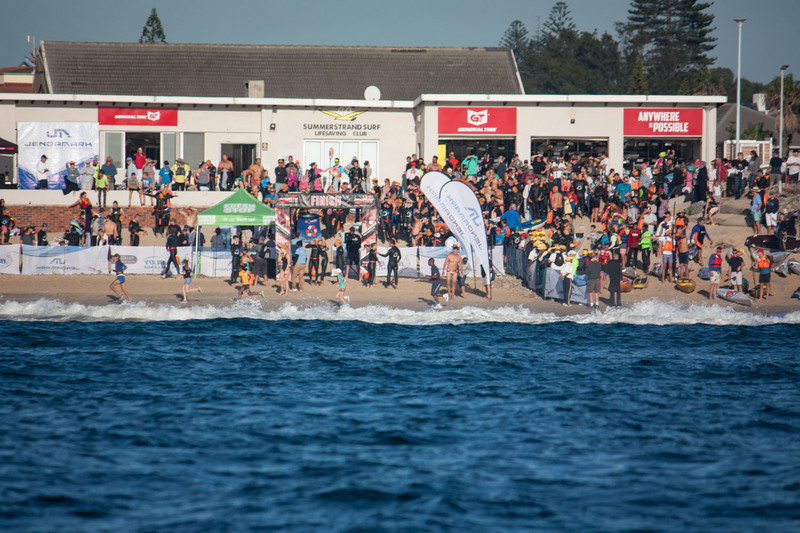 Since then, this iconic open water event has grown exponentially, attracting both competitive and social swimmers to the challenging conditions in beautiful Algoa Bay. 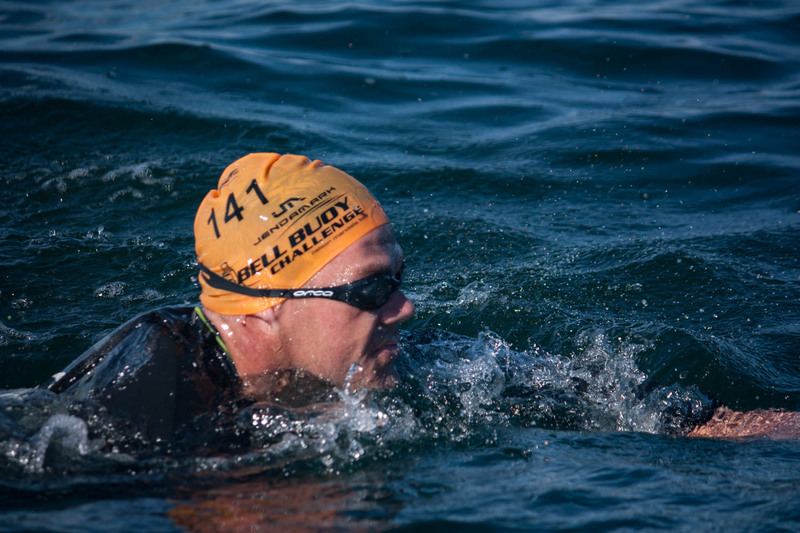 Rated as one of the toughest ocean swims in the world, the Jendamark Bellbuoy Challenge has also been included as the only African event on the prestigious Open Water World Tour calendar. Jendamark went to bat for the Port Elizabeth-based United Cricket Club in 2016. 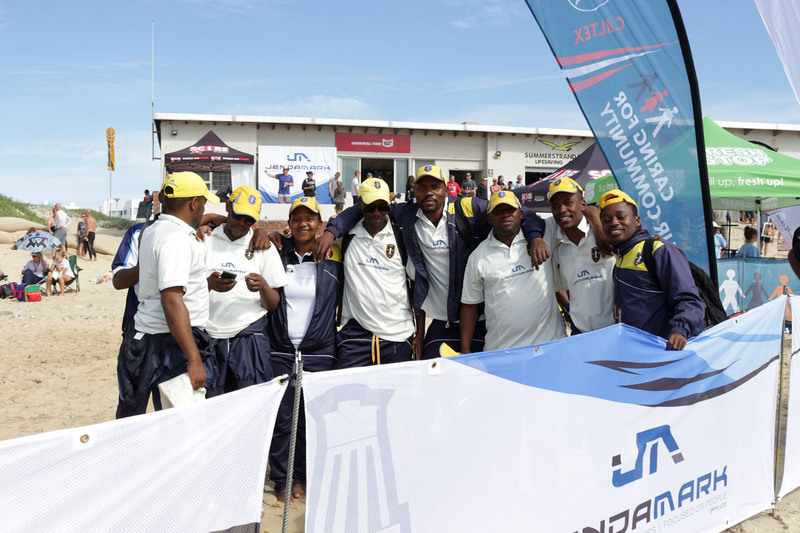 Faced with possible relegation from the Nelson Mandela Bay premier league, the newly reinvigorated Jendamark United Cricket Club went on to win the league for the 2016/17 season. 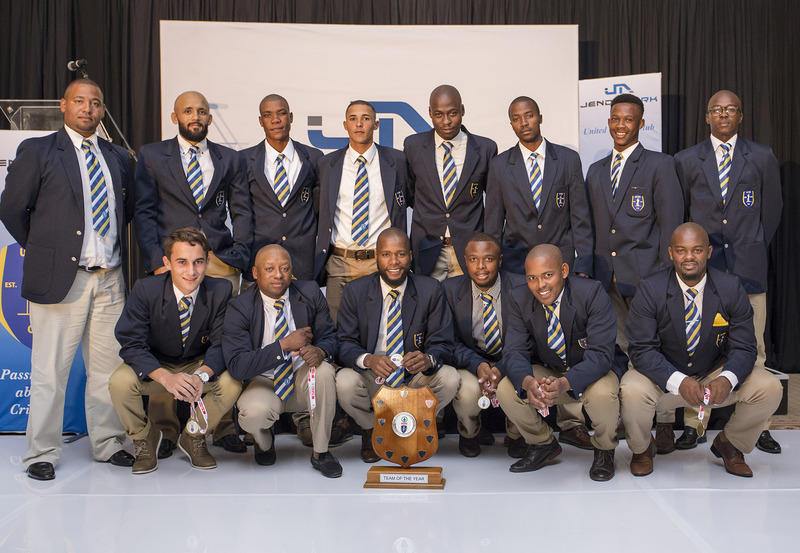 It was the first time that a side from a historically disadvantaged township had claimed the title. Today Jendamark has expanded its sponsorship to support the club’s various men’s and women’s teams, as well as grassroots development through a new schools cricket hub. The hub aims to get youngsters off the streets of New Brighton and to teach them constructive, sporting skills. 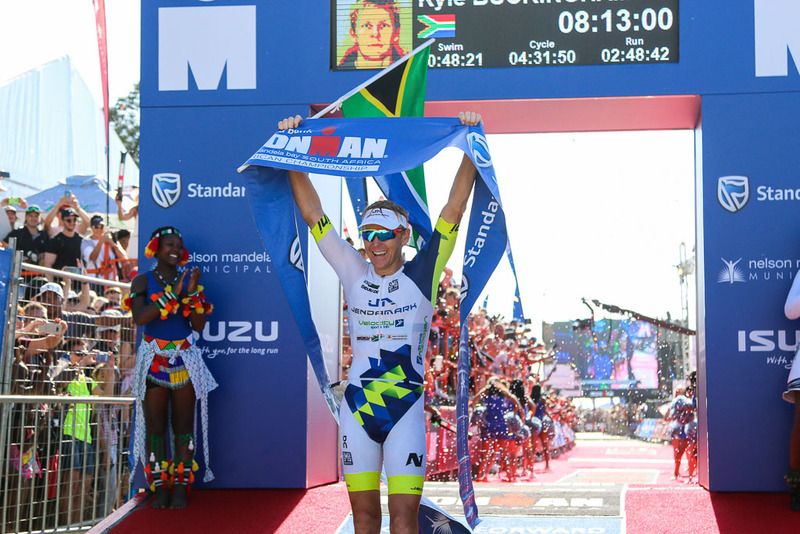 Jendamark supports Port Elizabeth’s homegrown hero and 2018 Ironman African champion Kyle Buckingham. This phenomenal triathlete won his first Ironman title at Lake Placid in the USA in 2014 – his first year as a pro racer. The previous year, he claimed the overall course record at Ironman World Championships in Kona as an age-grouper – and still holds that record today. 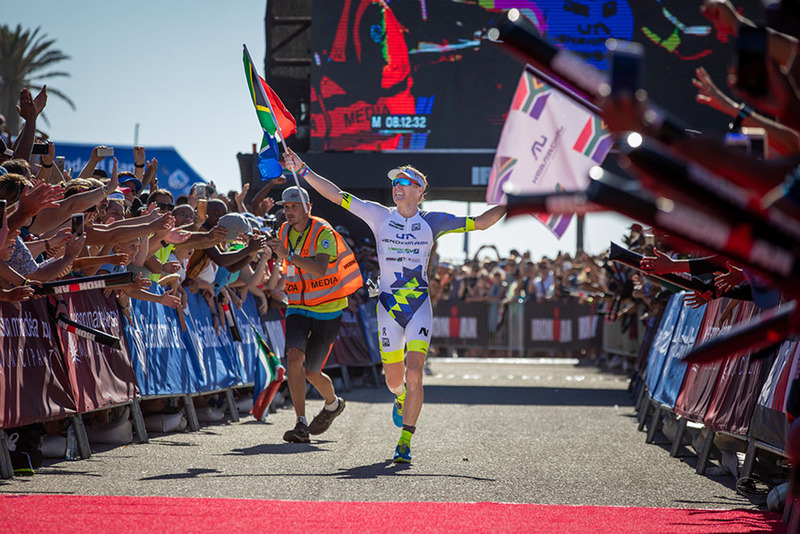 Jendamark’s sponsorship has enabled Kyle to continue training full-time as a professional triathlete and to represent South Africa at Ironman events across the globe.